Most Cost Effective Service in Ireland – Guaranteed! Put your trust in the professionals! 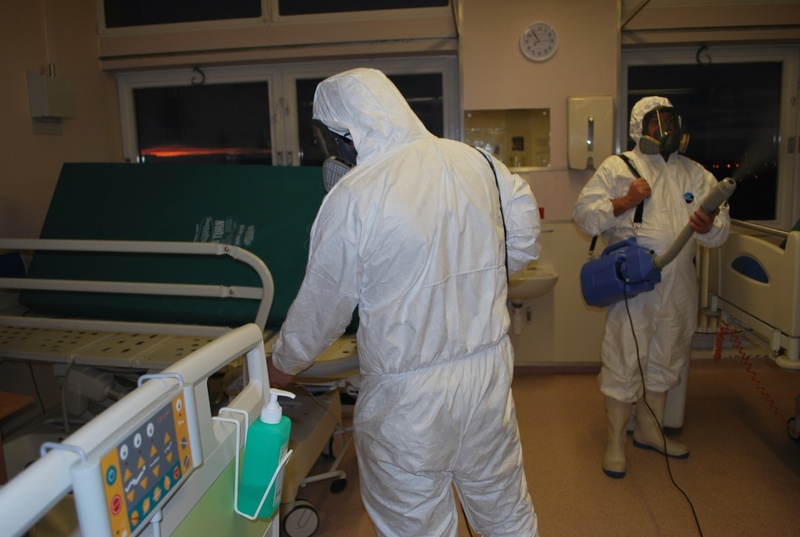 We provide a same-day response for room and facility bio-decontamination services. 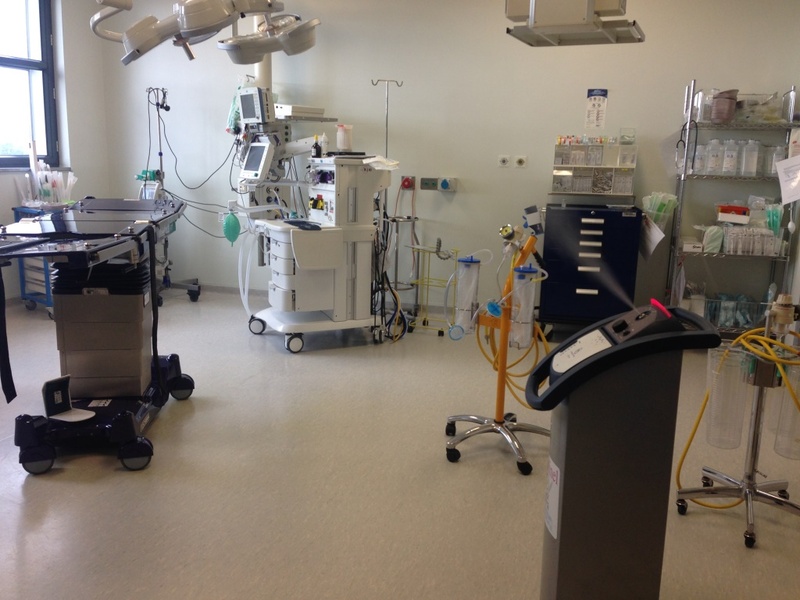 In healthcare facilities we can help control an outbreak of the latest hospital ‘superbug’. 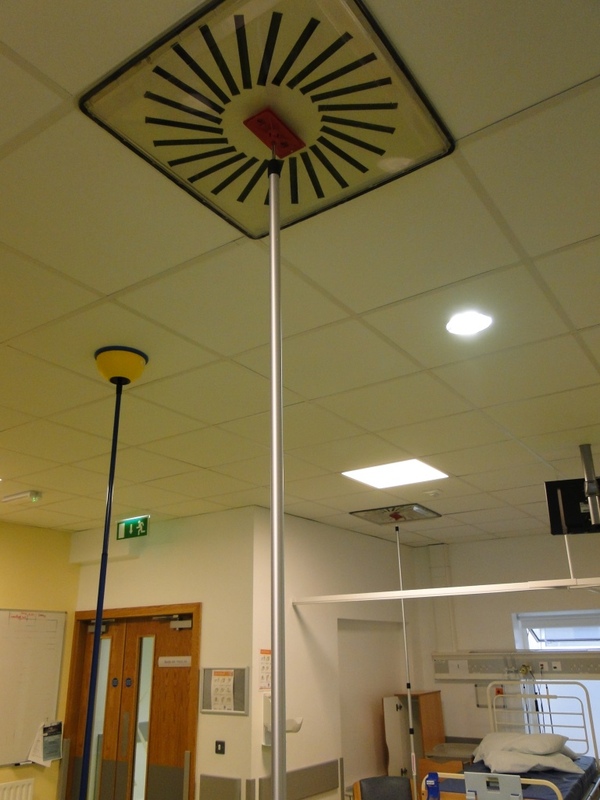 And in controlled cleanrooms we can eliminate deviations in your environmental monitoring. 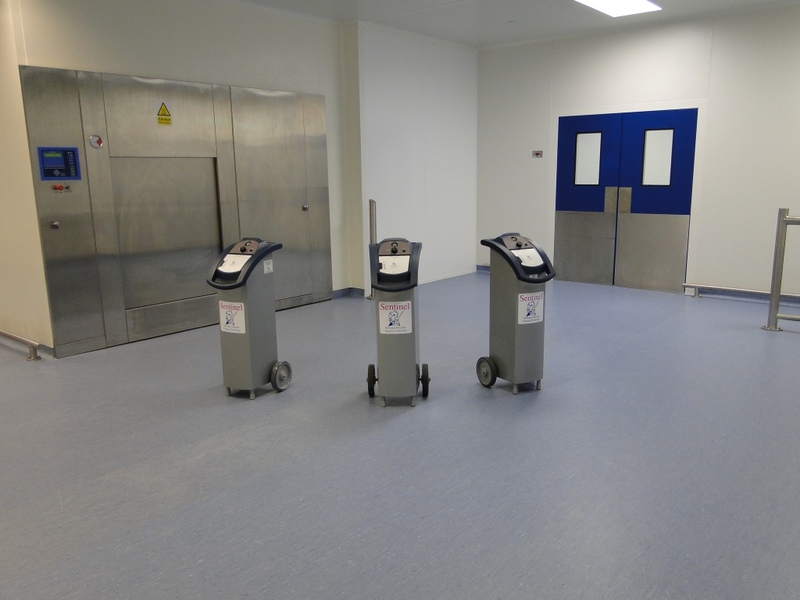 We provide state of the art infection control and whole room decontamination products to suit every budget and every industry. 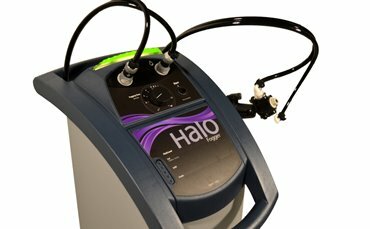 With attractive finance options available and a broad range of products, we can assist you in deciding on the most suitable equipment setup to best fit your individual application. 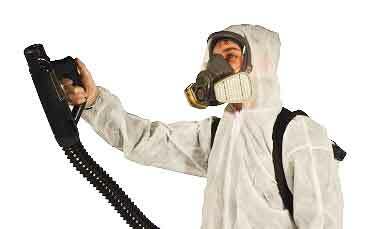 To discuss our whole room decontamination services and products, feel free to contact us – we’re always happy to answer any questions that you might have and offer our expert advice. Please don’t hesitate to get in touch for a no obligation free consultation. © Copyright 2019 Six Log Solutions. All Rights Reserved.